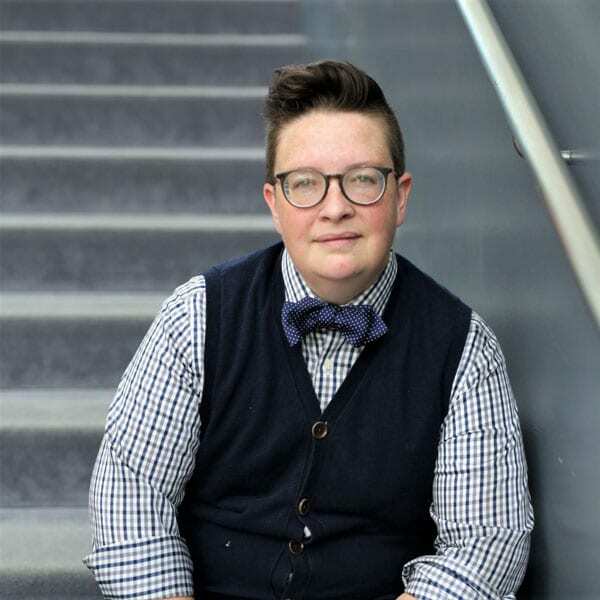 Now assistant professor at Virginia Commonwealth University, Beam has written Gay Inc: The Nonprofitization of Queer Politics, about how a radically contrarian, intersectional, and anti-authoritarian movement took a conservative turn in the past three decades as LGBTQ organizations began to seek out wealthy donors who would support them. In this podcast, Beam argues that the movement’s embrace of the nonprofit model has had an enormous and troubling impact on a once-radical movement. He critiques the movement’s focus on marriage equality, an issue of less importance to vast swaths of LGBTQ people who face pressing problems like poverty, unaffordable housing, and inadequate healthcare. Beam also laments how following society’s dominant norms of marriage and kids has limited, rather than expanded, the horizons of queer life today.